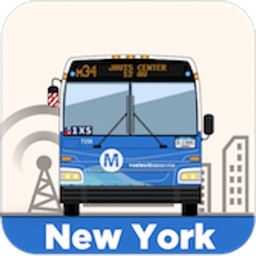 Know where every single MTA bus is this very instant! 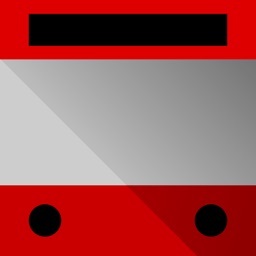 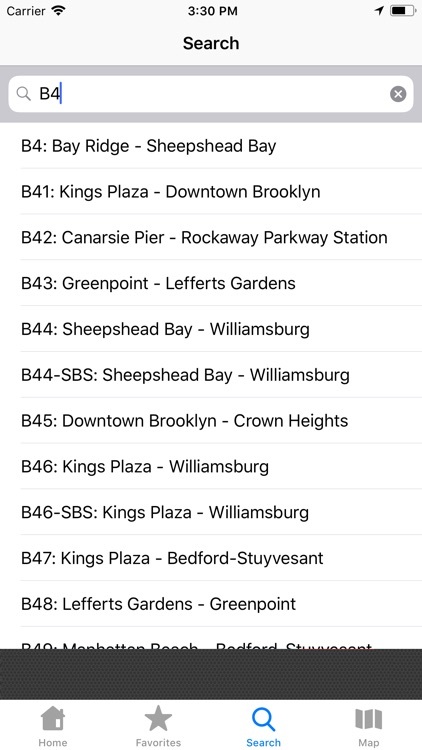 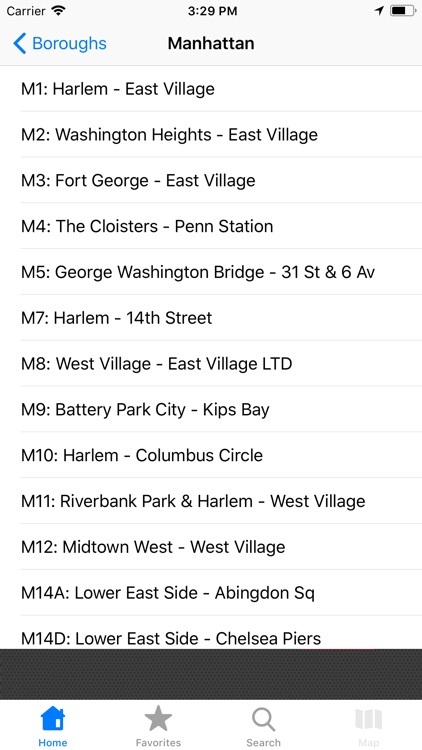 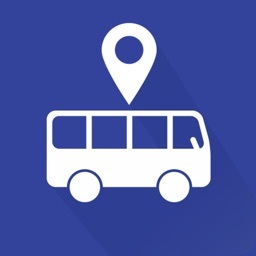 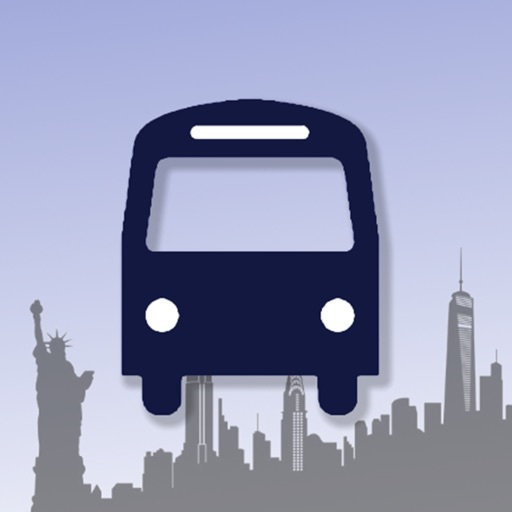 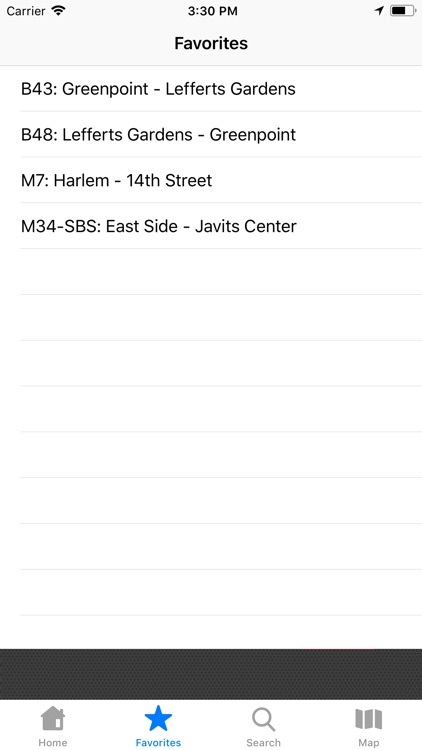 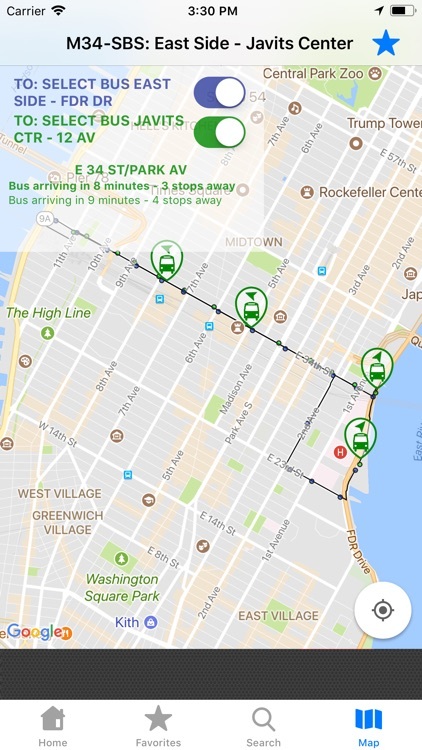 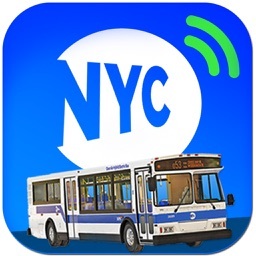 This Live NYC MTA Bus App will show you where every bus on a selected route is currently located, where they are going, and when they will get there. 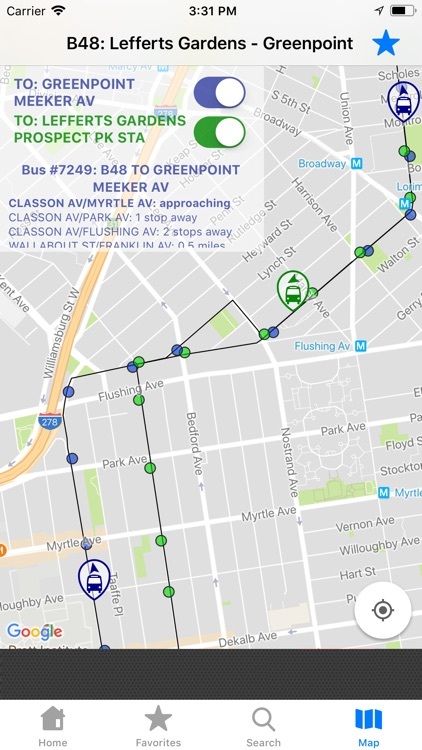 Get all of this information in a simple map interface which automatically refreshes, never wonder how long it is until the next bus arrives! 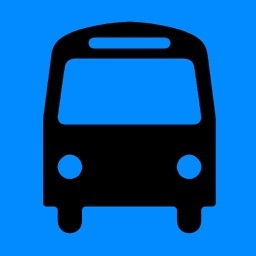 - You can select a bus and see how far that bus is from future stops.